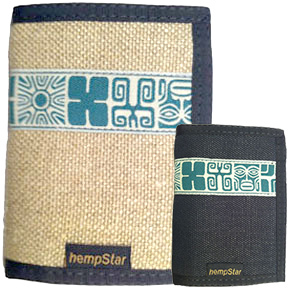 hempstar: hempStar Hemp Wallet "Tai-ma" - Free Shipping! 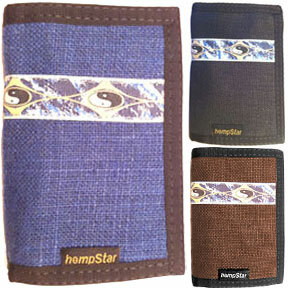 hempStar Hemp Wallet "Tai-ma" - Free Shipping! 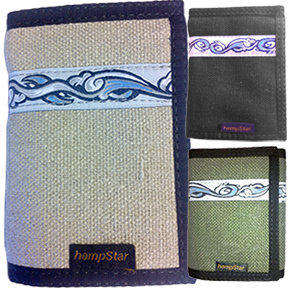 Hempstar tri-fold wallet - Free Shipping! 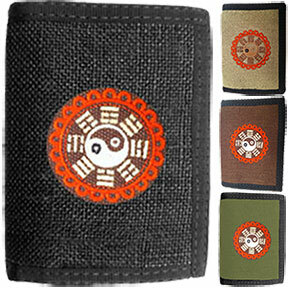 "Tai-ma" - Chinese for "Great-hemp"
Embroidered & Pattern Hemp tri-fold Wallets $19.95 Includes Shipping!